Size of this preview: 800 × 428 pixels. Other resolutions: 320 × 171 pixels | 1,423 × 762 pixels. current 15:30, 23 April 2018 1,423 × 762 (146 KB) Spanner (talk | contribs) Plenty has changed since 2012. 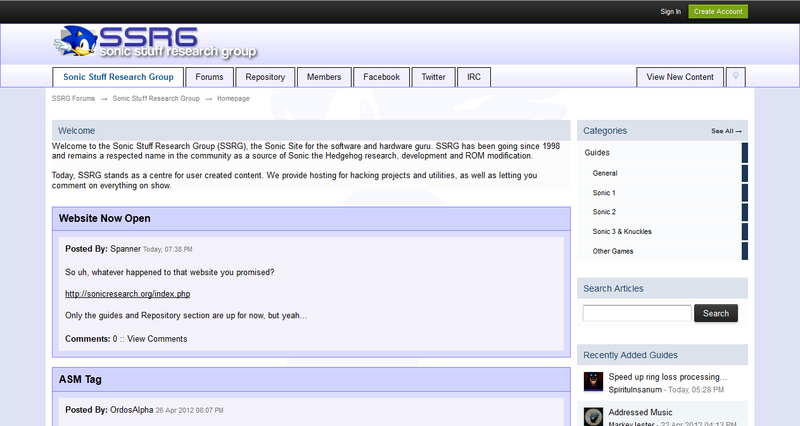 09:00, 6 May 2012 1,263 × 672 (55 KB) SOTI (talk | contribs) New website. 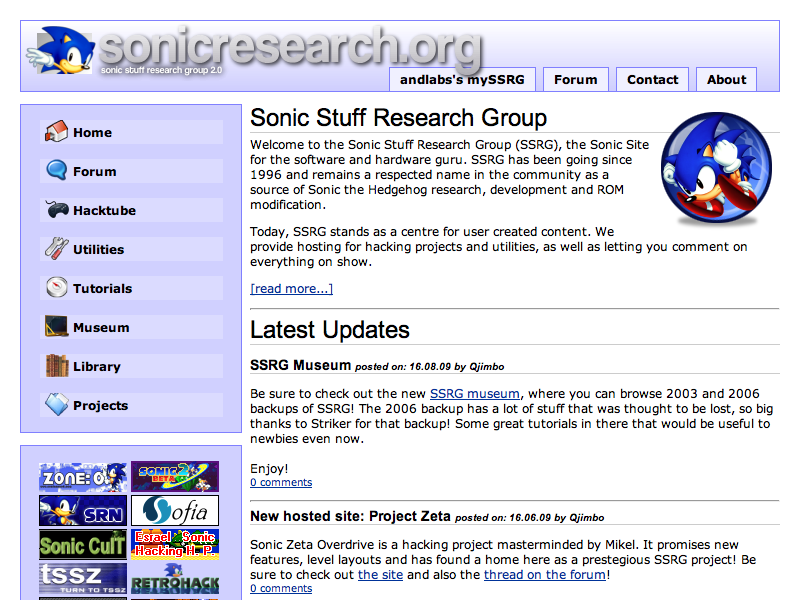 13:10, 28 August 2008 No thumbnail 1,263 × 581 (120 KB) SOTI (talk | contribs) Updated screenshot to new SSRG website. 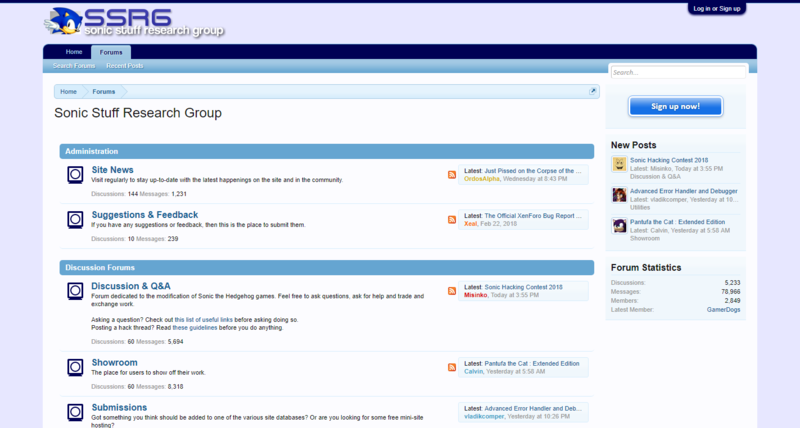 1,263 × 581 (460 KB) SOTI (talk | contribs) Screenshot of the site instead of the forums. 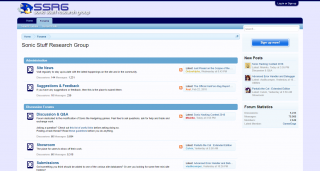 This page was last edited on 23 April 2018, at 15:30.